What a view! 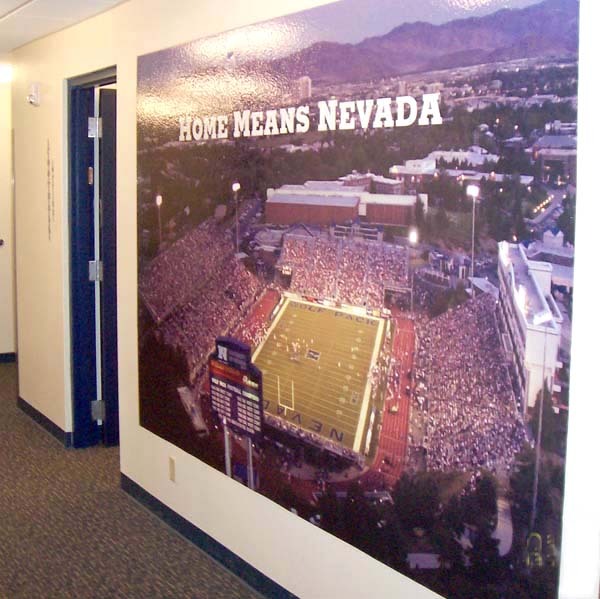 Vinyl graphics for your team or company. Let us get started.